2019 Annual Dues are $300/lot, due in August 2019. Advance payments and monthly payment plans are welcome. Annual Membership Meeting date, time, and location are yet to be determined. Contact us for details. Most SNOA roads are plowed when snow reaches 6 inches in depth. Icy conditions may still exist. Be prepared to use four wheel drive vehicles or use snow chains. 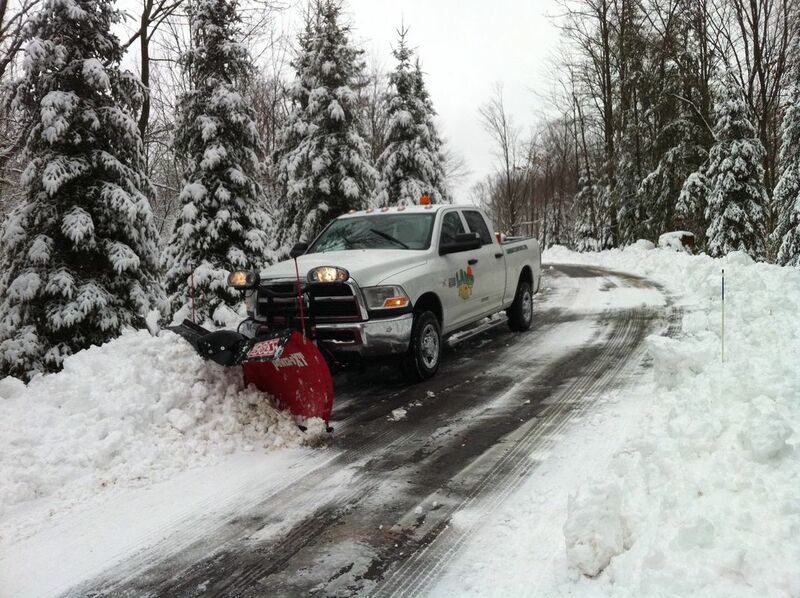 ​Road easement branches that are seldom used in the winter are not plowed. Three miles of roadways are kept in good condition to allow owners, guests, and service vehicles ingress and egress rights. 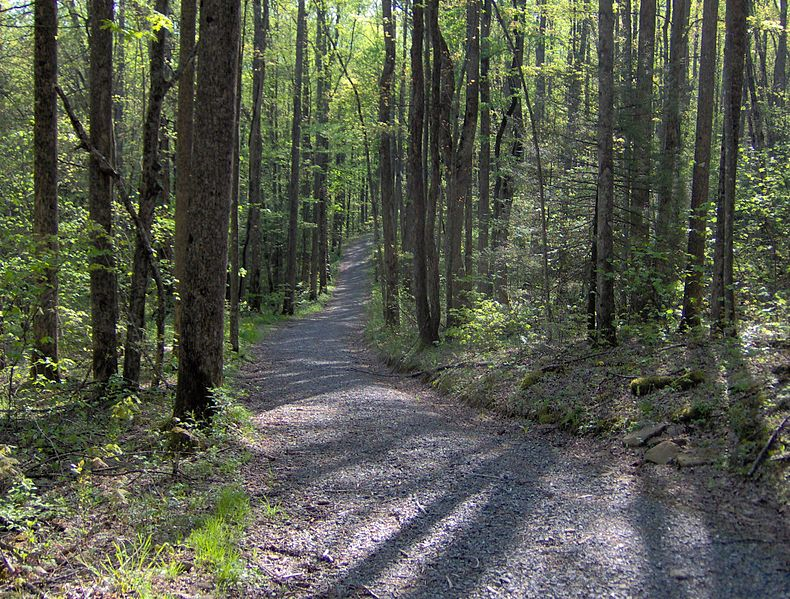 The entrance road is owned by SNOA, and the remaining roads are easements through owner properties. Along the roadways, the association maintains ditches and culverts where necessary to maintain customary and natural courses of drainage to protect the environment and protect the roads. SNOA, the Stilly North Owners Association, is formed to provide maintenance of roads and easements utilized for ingress and egress and to provide for the proper and lawful drainage of surface waters over customary and natural channels along easements of SNOA and membership properties. Property owners who use the road and are not members may join SNOA as Associate Members. ​with the purpose of maintaining access roads for member properties.